Attention all club members – the radio operator registrations are now open for this year’s event. Please access the registration form link e-mailed to all members via the mailing list and complete your details for 2015 as soon as possible so that checkpoint planning, accommodation and catering can all be finalized. Note: the AREG home base this year will be the Kingston on Murray Caravan Park. 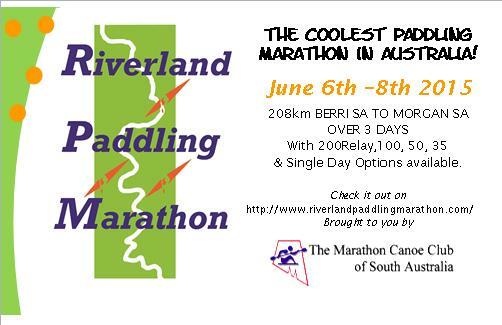 This entry was posted in Club News, River Paddling Marathon by VK5GR. Bookmark the permalink.